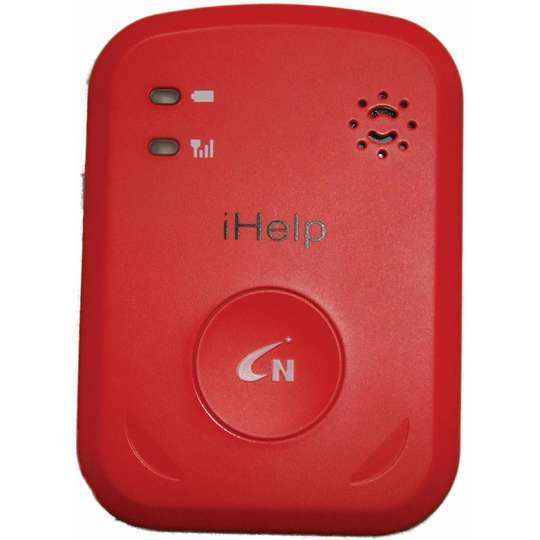 With a large SOS panic button and the ability to provide precise location details to within 15 metres when requested by a carer, the iHelp GPS Tracker & Fall Sensor Pendant also sends Google Map links and co-ordinates. Automatically calling or sending an SMS alert to a carer's phone when a fall is detected, the iHelp can receive calls as well as set medication, appointment and other reminders. Other features include a talking low battery warning, a re-chargeable battery with a charge time of 2-3 hours and has a standby time of 120 hours. It can be used on any 2G mobile phone network when you install a SIM card without any additional subscription charges and comes with a free configuration app for IOS and Android phones. Requires a sim card which is not included. Not suitable with micro sim. 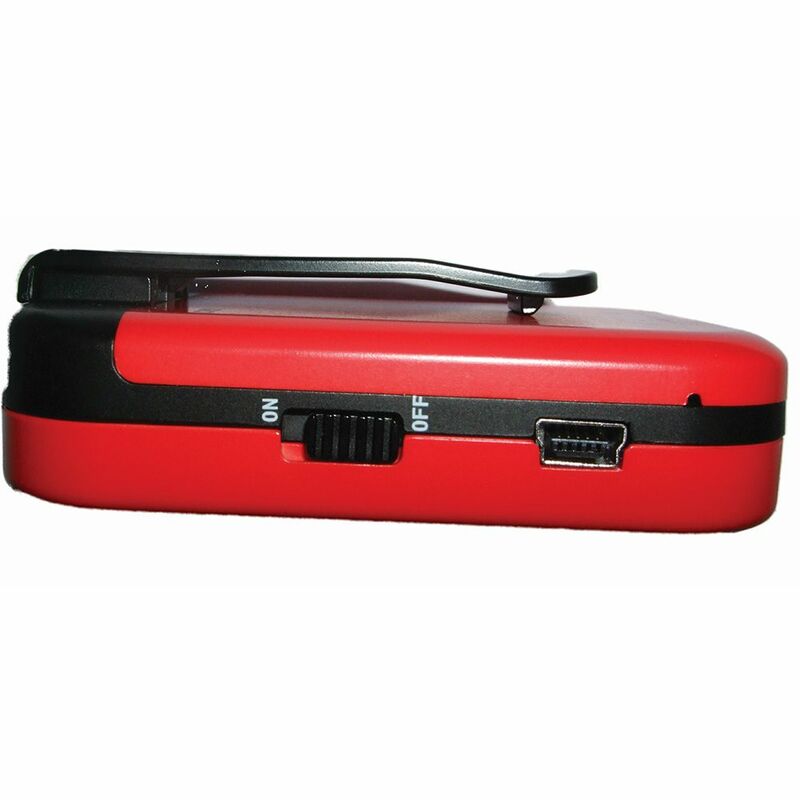 Size: 73 x 53 x 18mm (2¾ x 2 x ½").